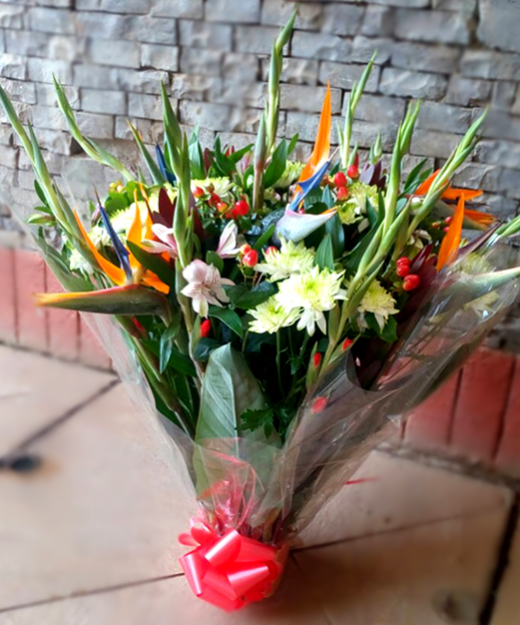 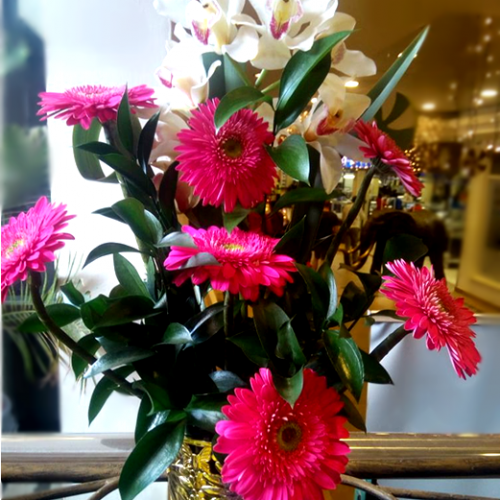 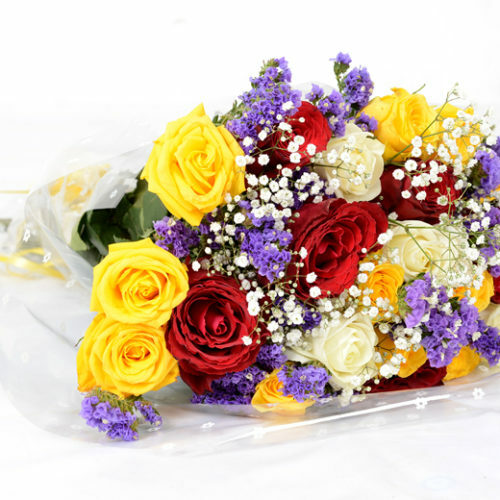 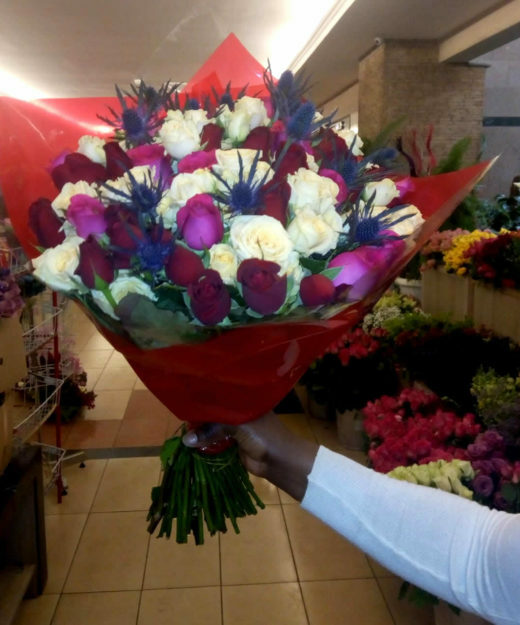 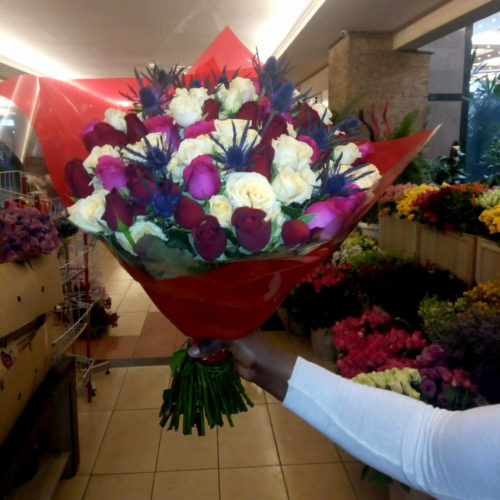 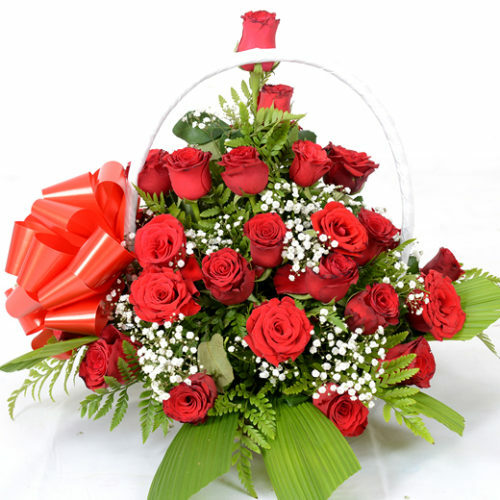 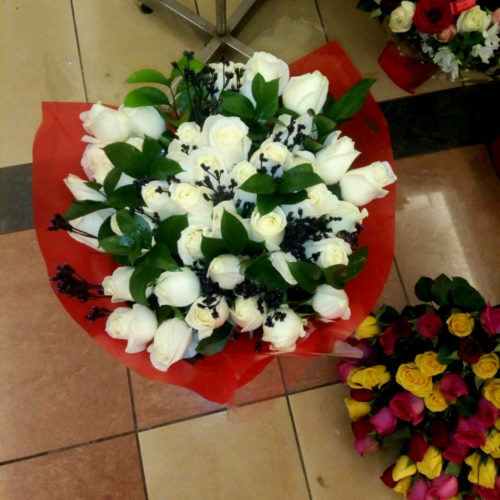 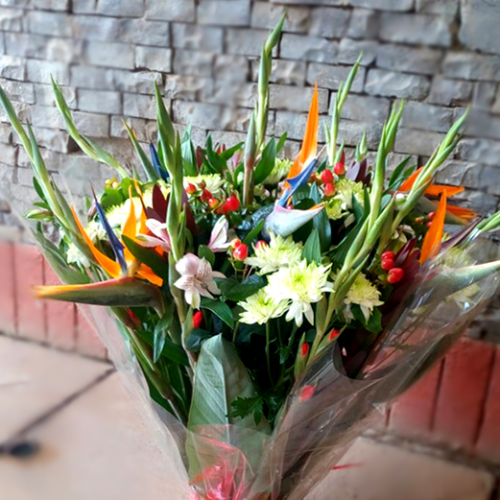 Flower Delivery Nairobi: Send flowers today with Nairobi’s best online florist shop. 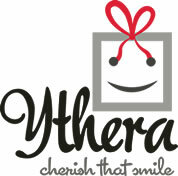 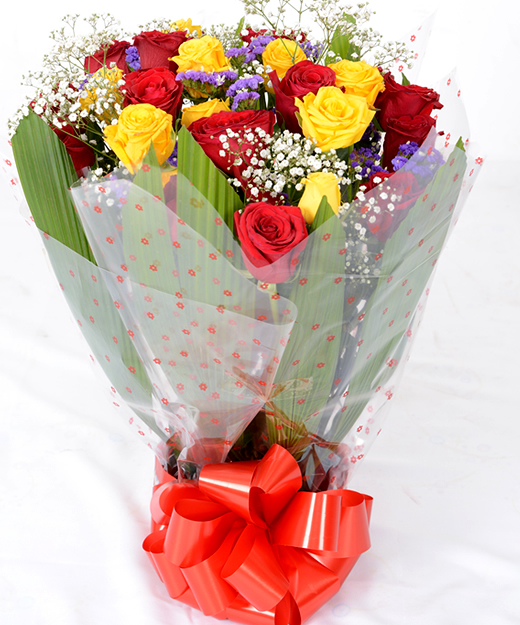 Offering same day delivery for all your gifts, flowers and chocolate. 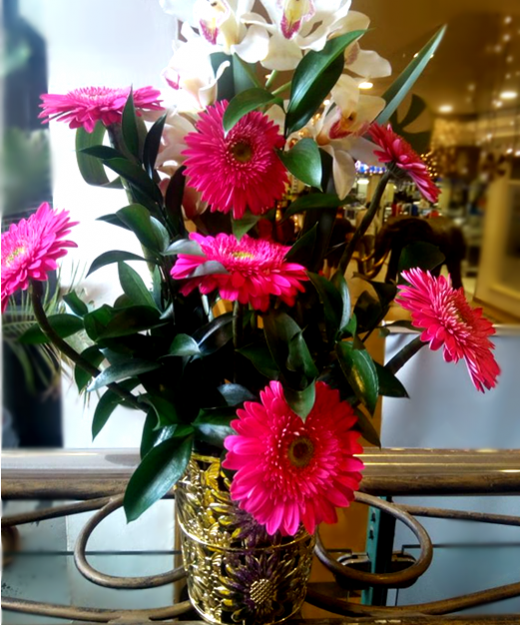 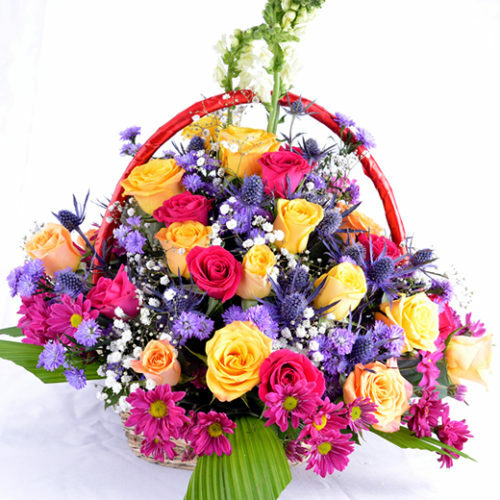 You can pick seasonal or exotic flowers in a basket arrangement. 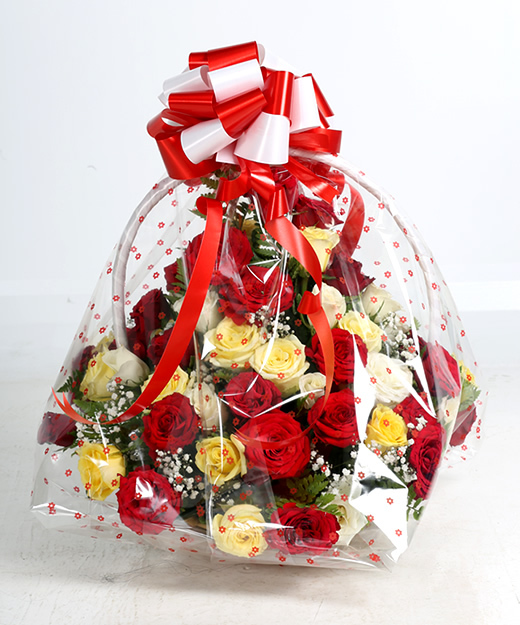 Top it up with Wine or chocolates to make it the perfect gift for your loved one. 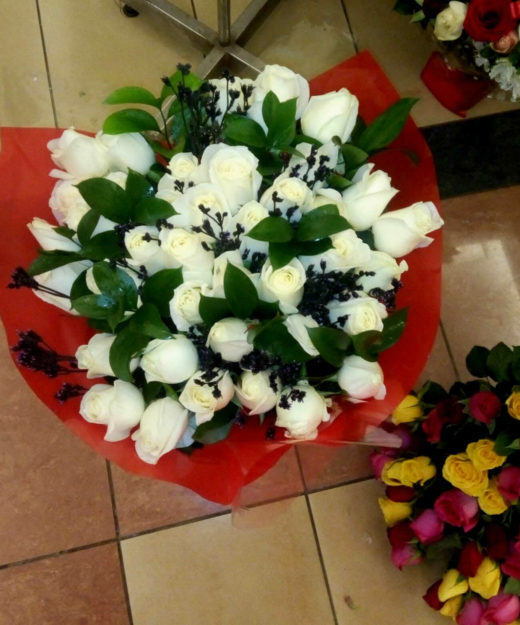 Send this white roses bouquet to express innocence, purity, or as a sign or reverence and remembrance. 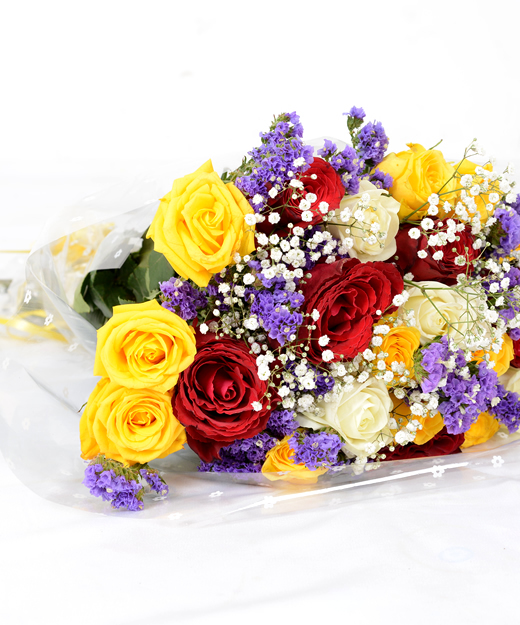 Our mixed roses bouquets feature arrangements from roses and lilies to sunflowers and roses. 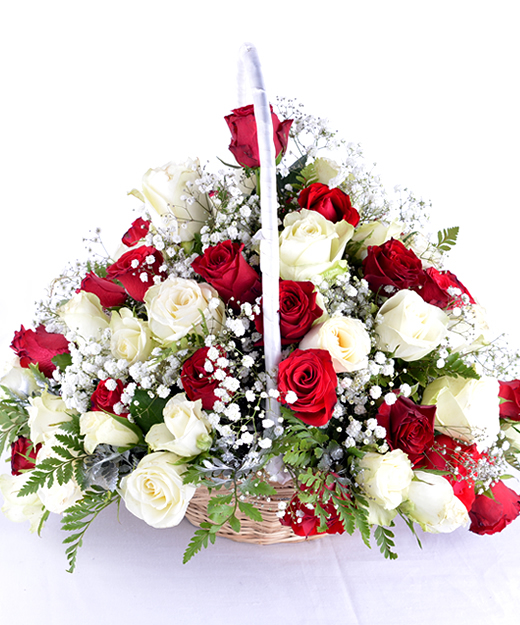 Send a mixed rose arrangement for any occasion! 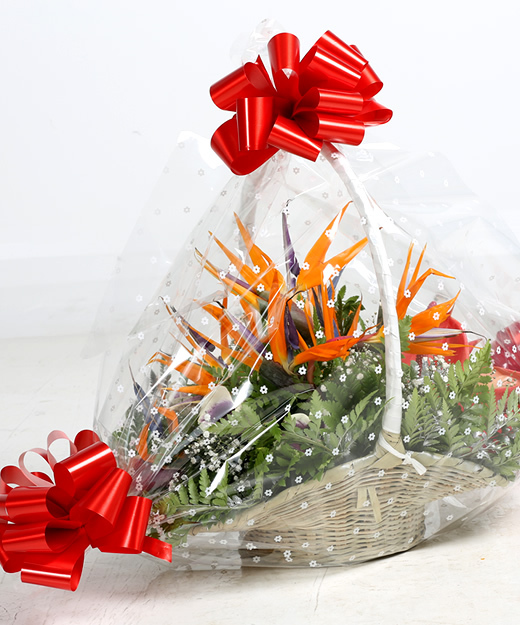 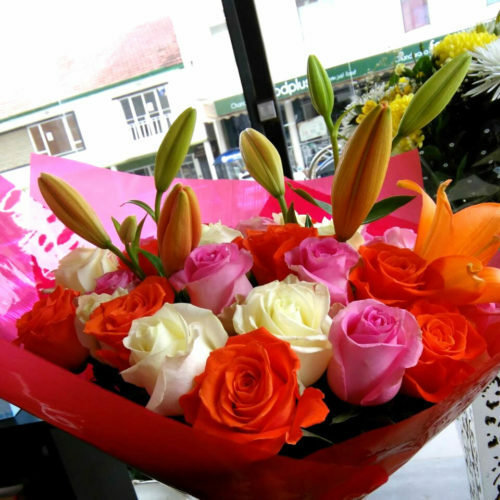 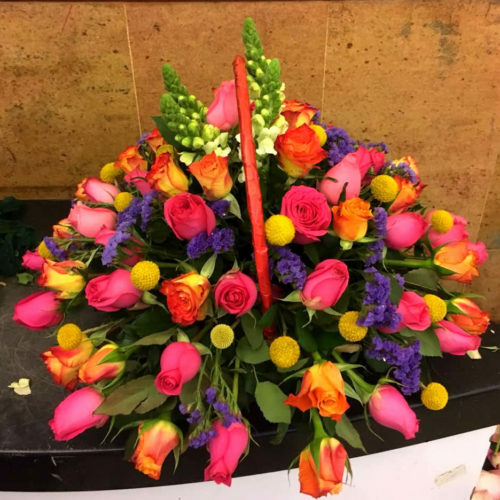 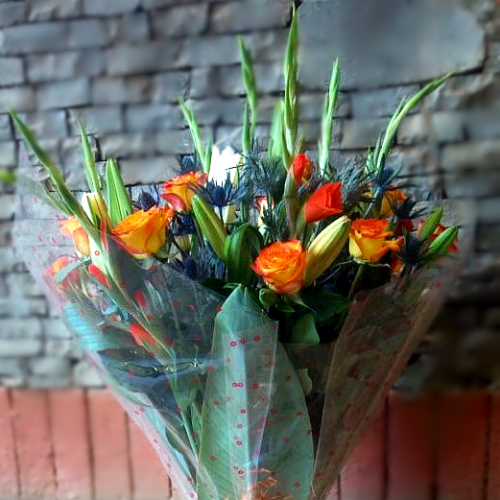 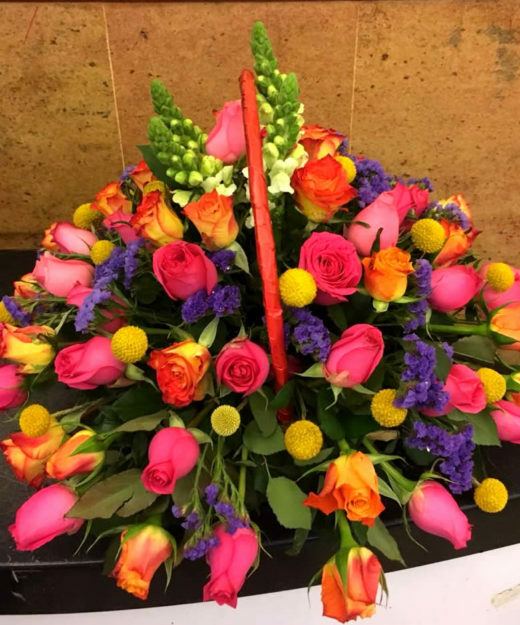 The special bouquet includes a selection of fresh roses, berries, birds of paradise and floral fillers. 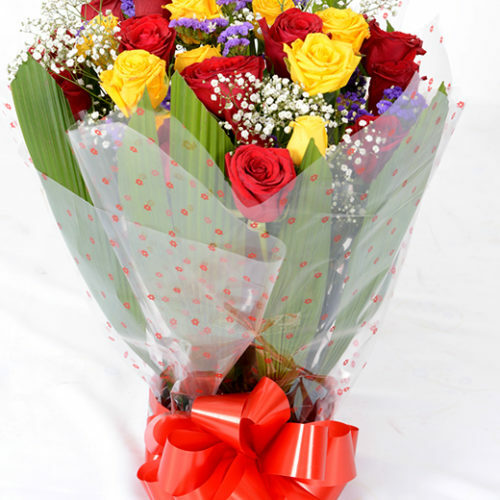 The special bouquet includes a selection of fresh roses, shrubs, berries, lilies and floral fillers. 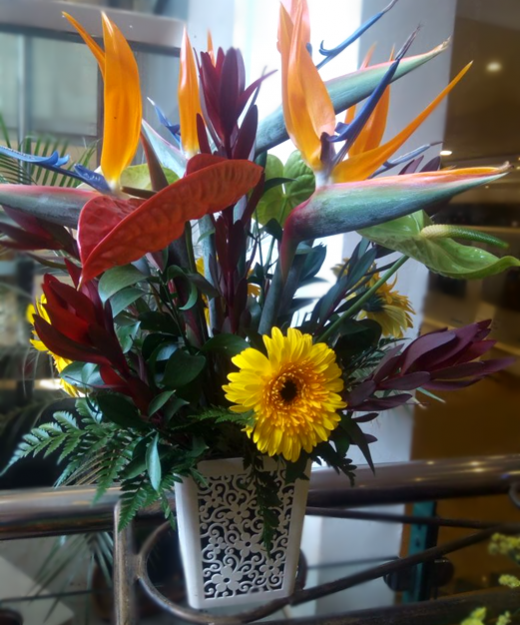 The special vase arrangement includes a selection of fresh flowers (Birds of paradise) and floral fillers. 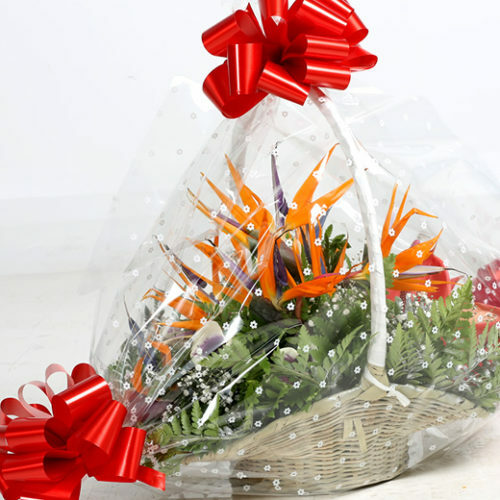 Buy this special arrangement that consists of lilies & floral fillers for your living room or kitchen balcony. 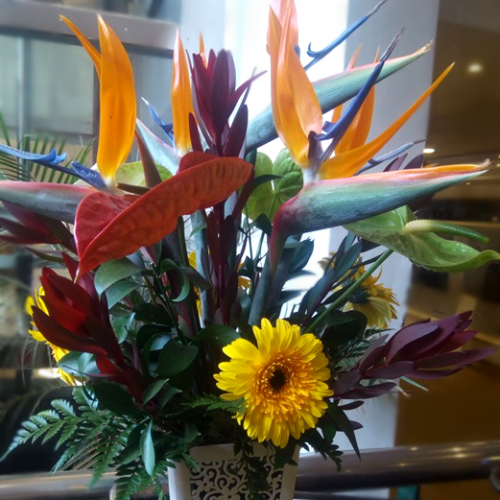 The name Bird of Paradise comes from its spectacular flower shape which resembles a bird’s beak and head plumage.This gift Basket would be ideal for an Executive or special friend. 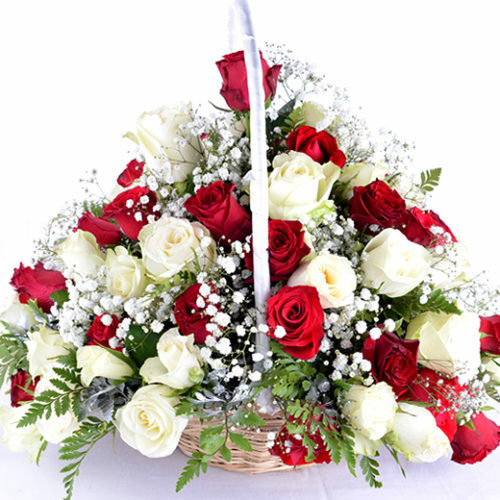 A gorgeous red and white roses flower basket are the perfect romantic gift to send a loved one. 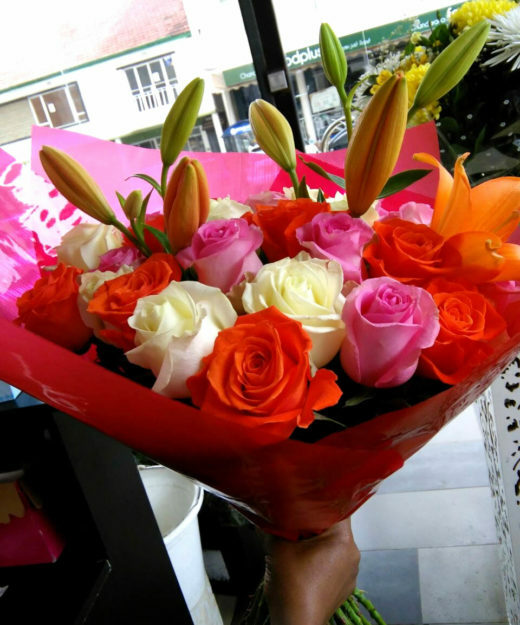 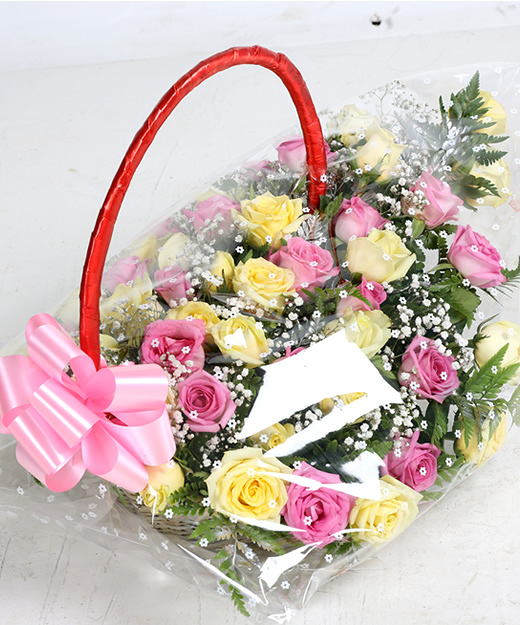 Mixing pink and cream/yellow roses ” in one bouquet communicates both appreciation and love. 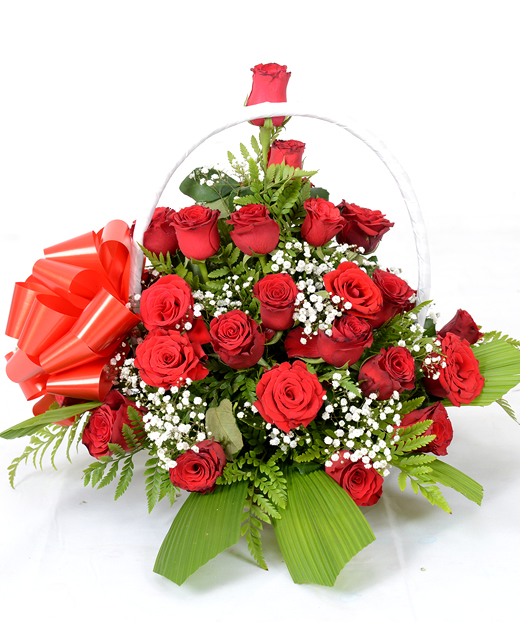 Let someone special know how much you love them with a basket full of red roses ! 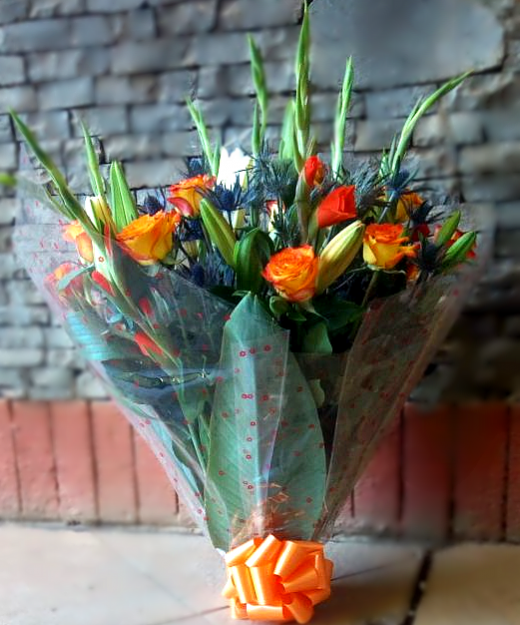 Be a little spontaneous and send her this multicolored hand bouquet with a pretty ribbon…she will love it .. 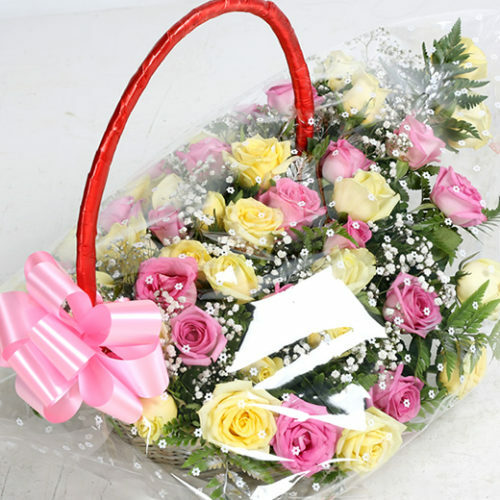 This is an ideal large mixed rose bouquet to get her during any special occasion.! 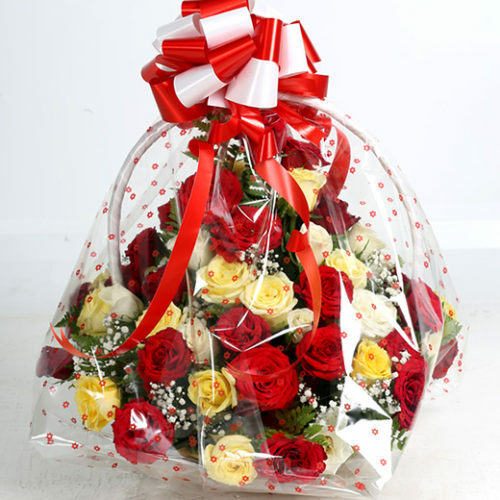 This flower basket is simply stunning and comes neatly wrapped with a pretty ribbon. 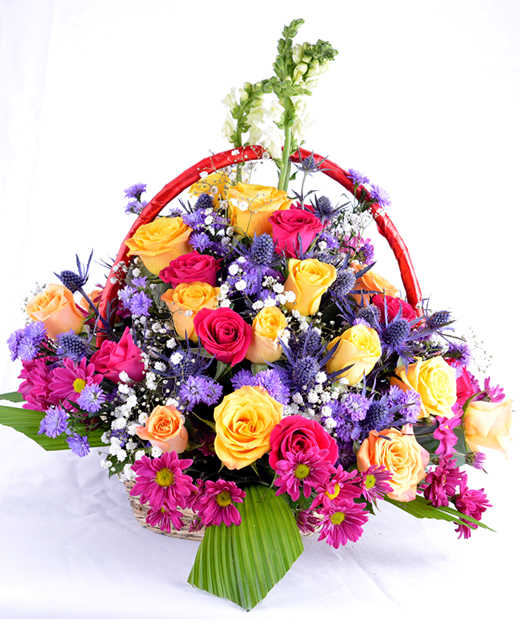 Lovely flower basket with a mixture of both colored roses and exotic flowers.